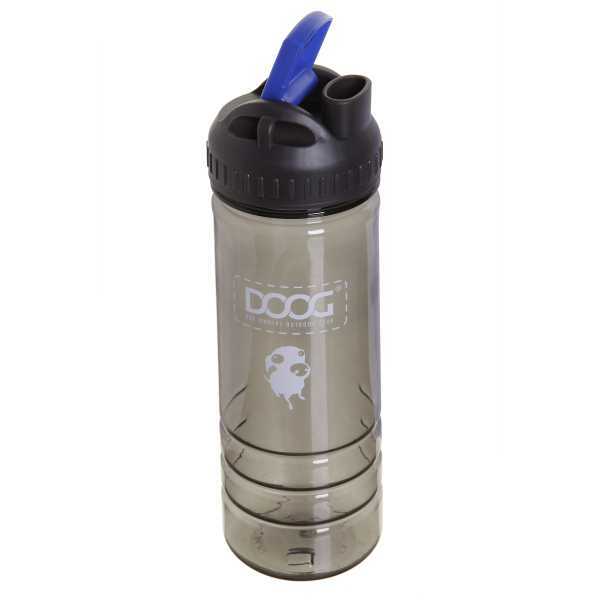 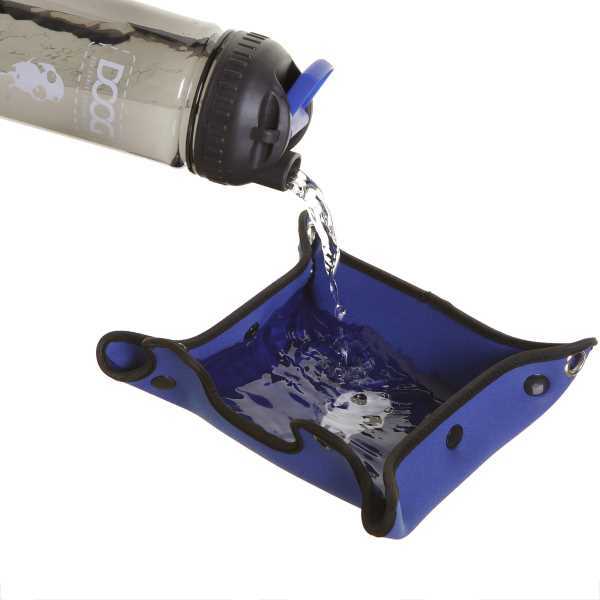 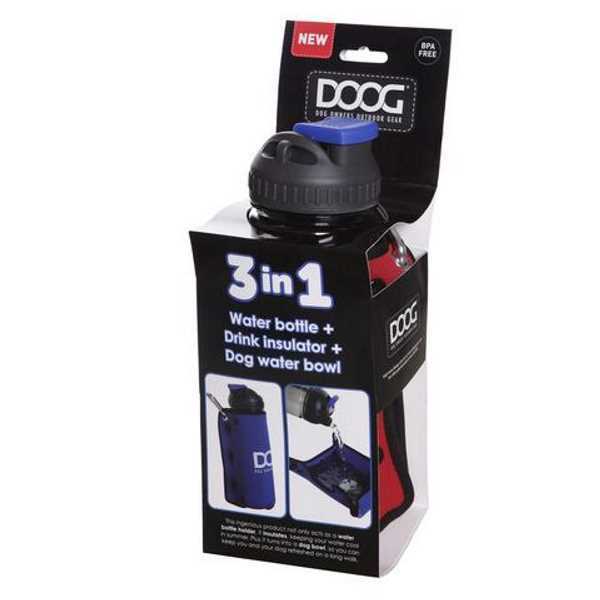 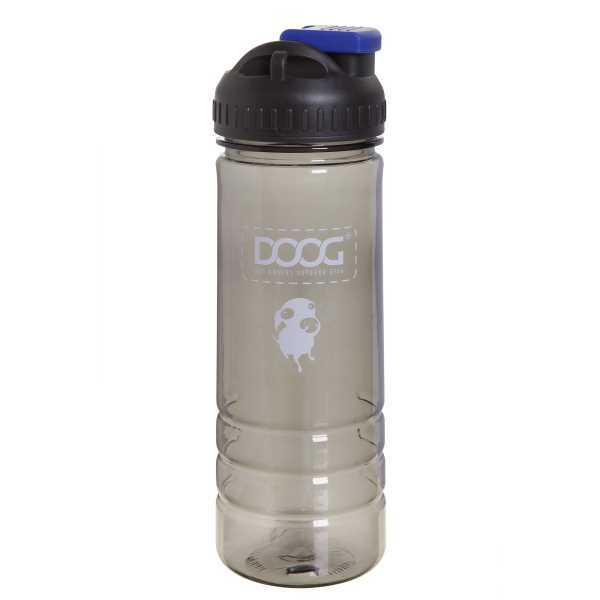 DOOG’s 3-in1 Bottle Bowl has 3 functions in 1 ingenious package. 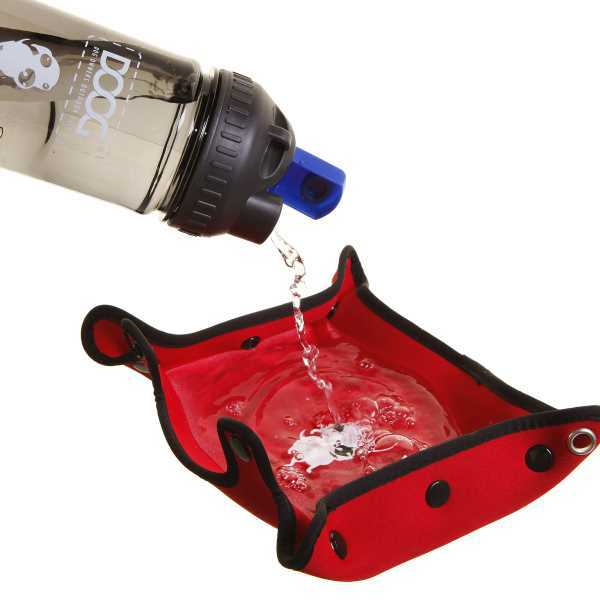 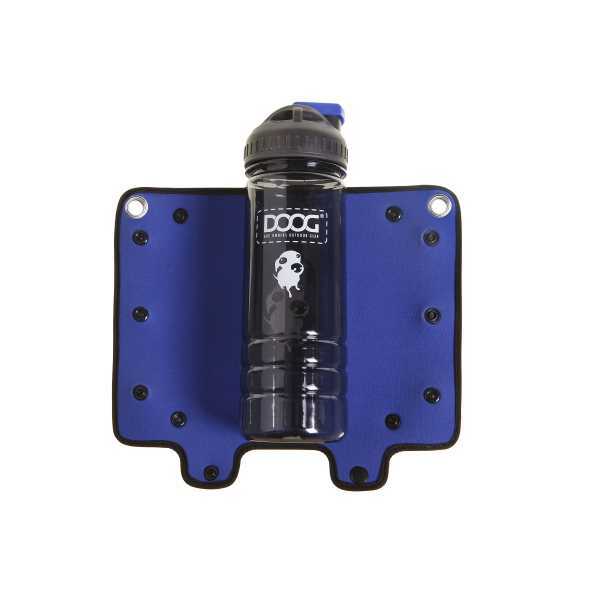 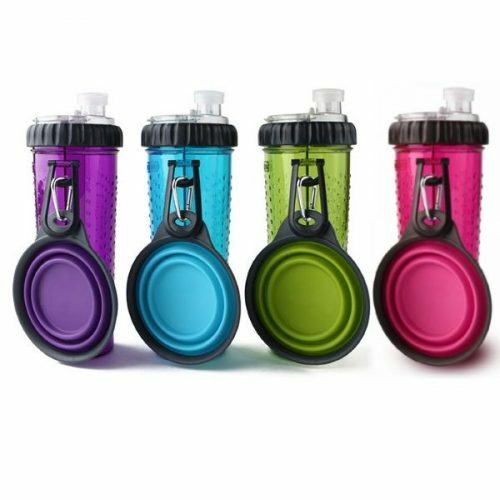 This ingeniously designed water bottle & dog bowl means you can carry water for yourself and share it with your dog by using the dog bowl whilst out on your walk. 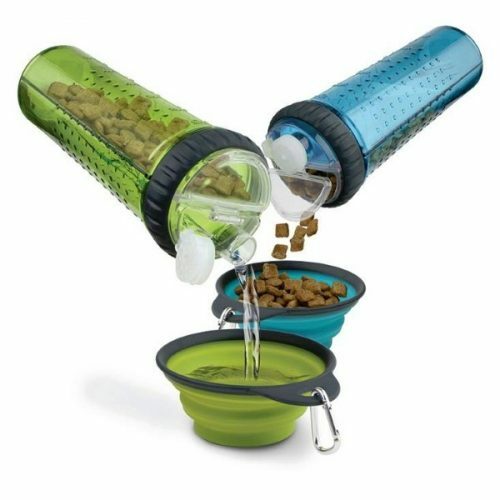 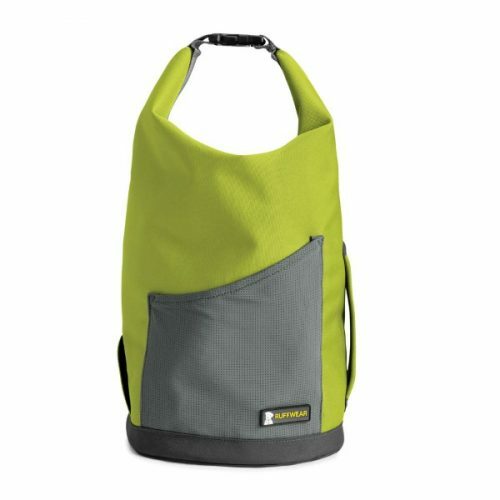 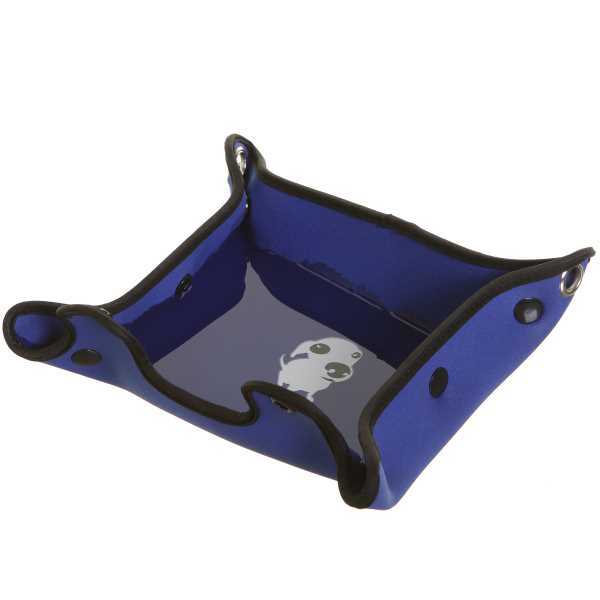 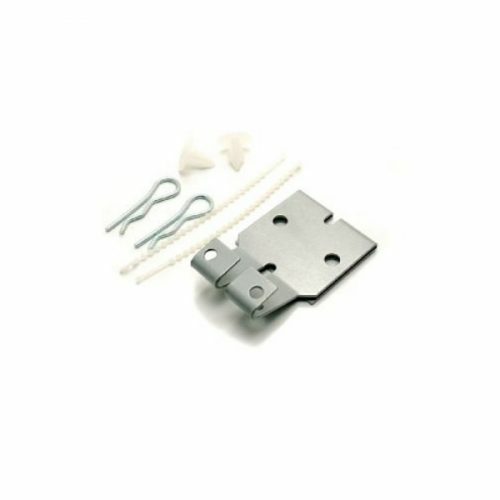 Keeps the water insulated & cool at the same time with the wrap around bowl. 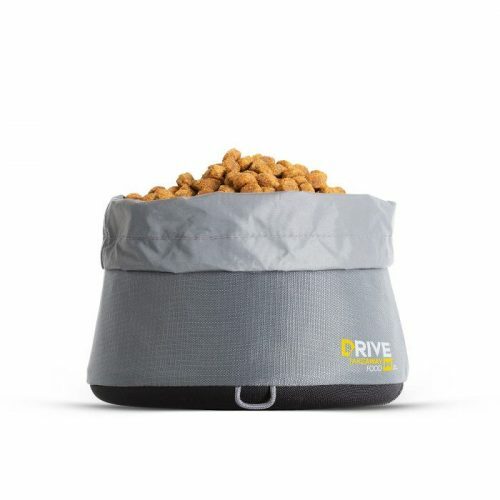 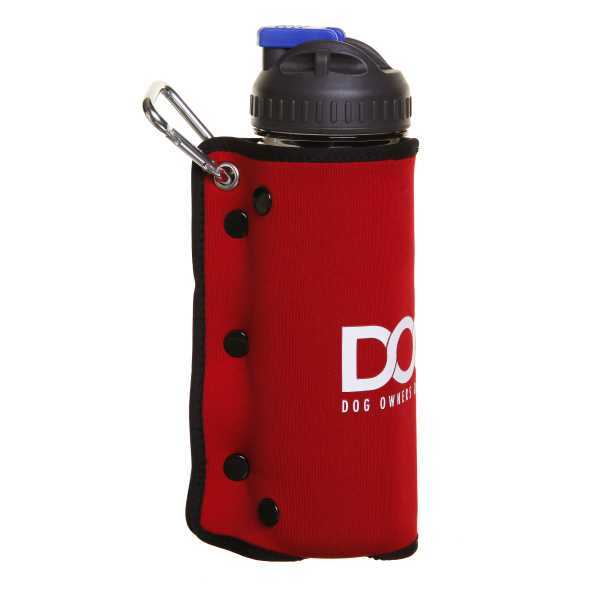 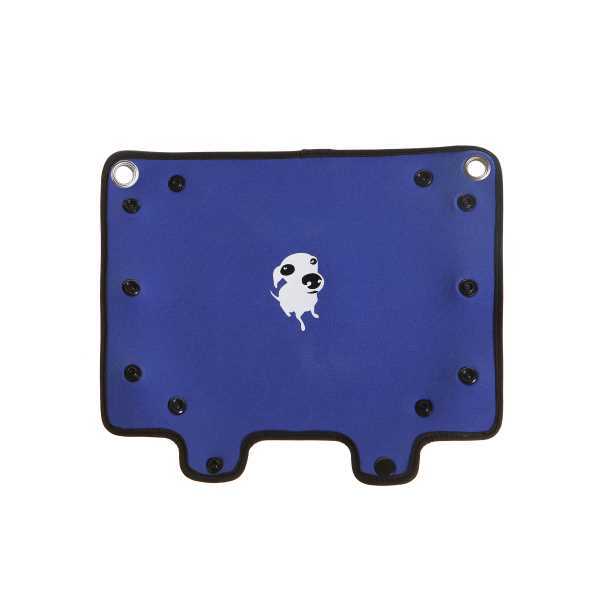 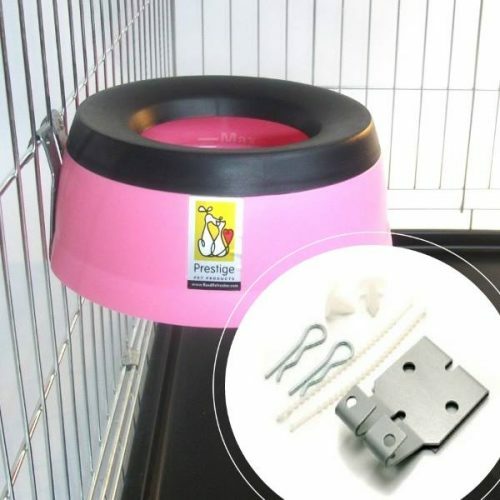 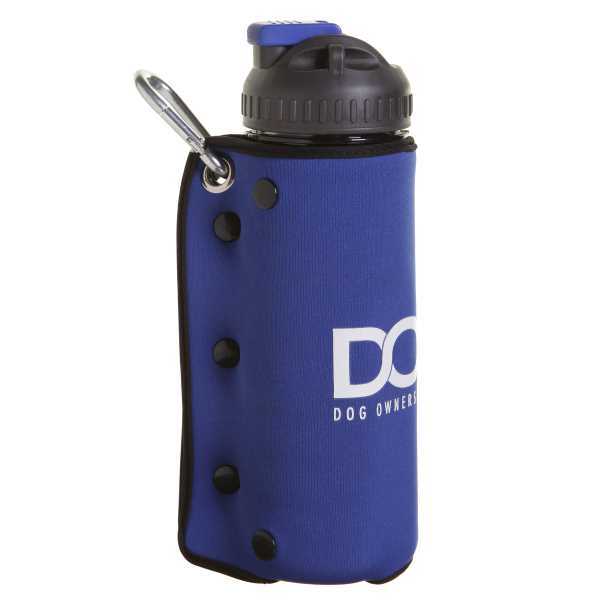 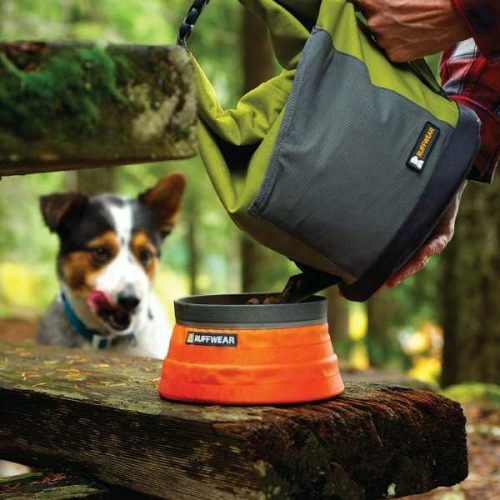 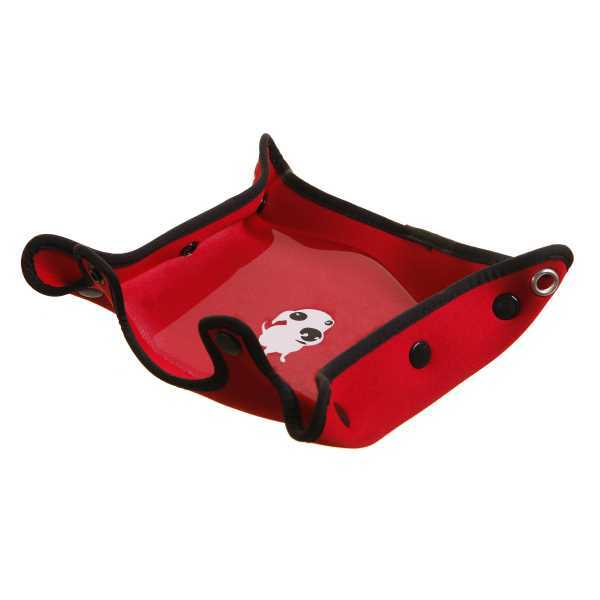 Simply unwrap the bowl (made from insulated neoprene) from around the bottle and construct the bowl when your dog gets thirsty – pour water from the bottle into his bowl. 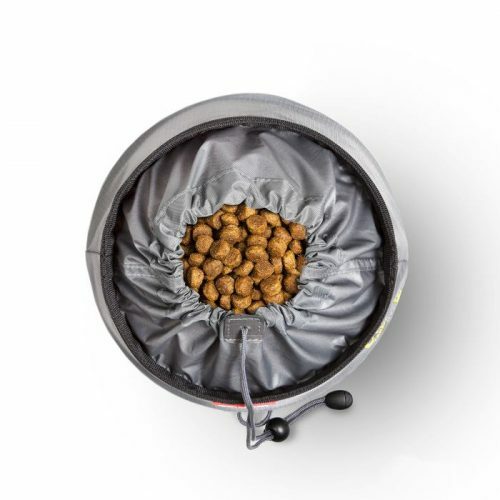 The inside of the bowl has a water proof lining.